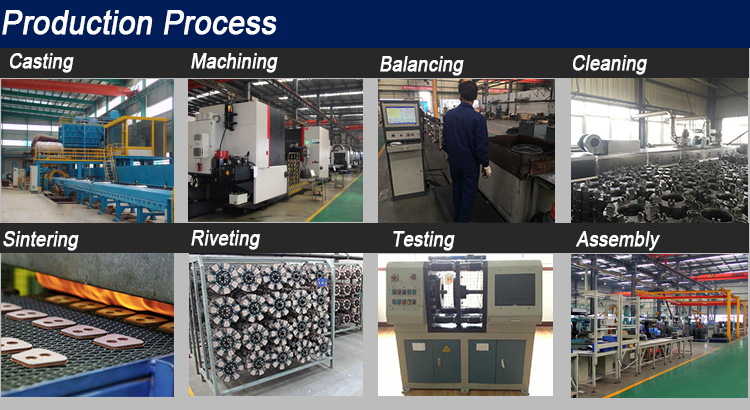 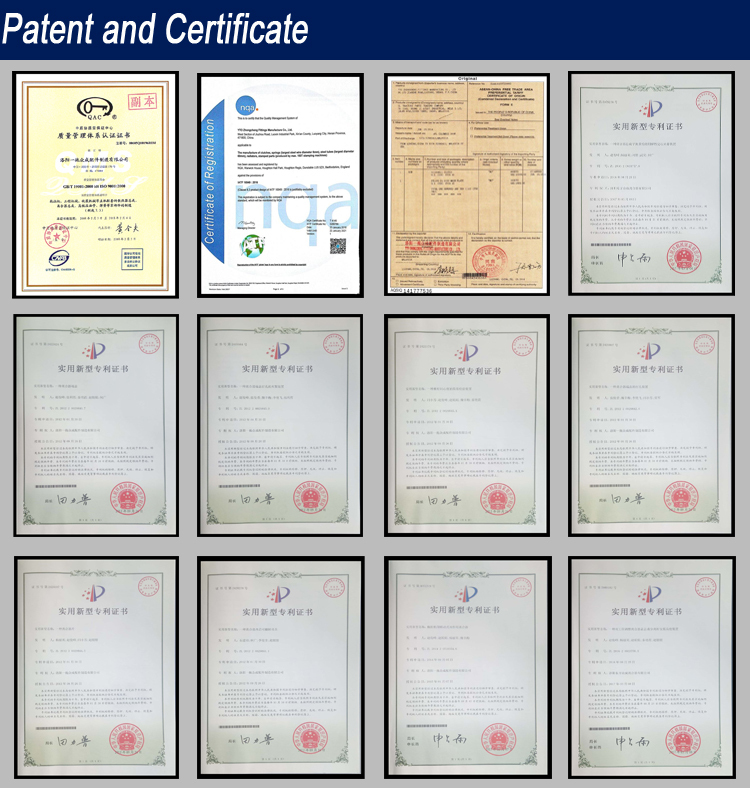 -Strictly applying quality control system throughout the whole process. 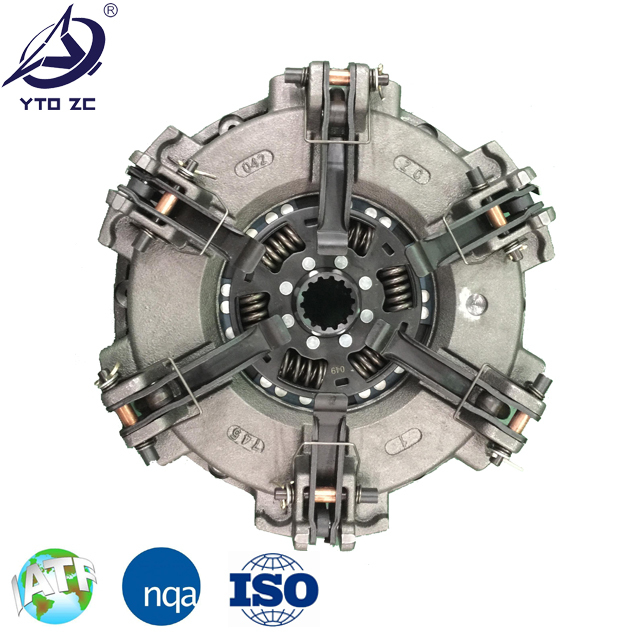 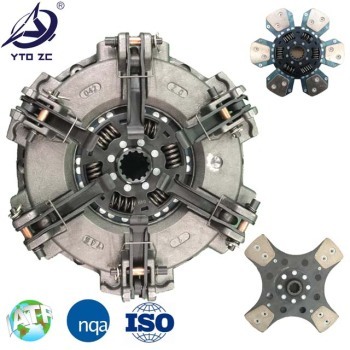 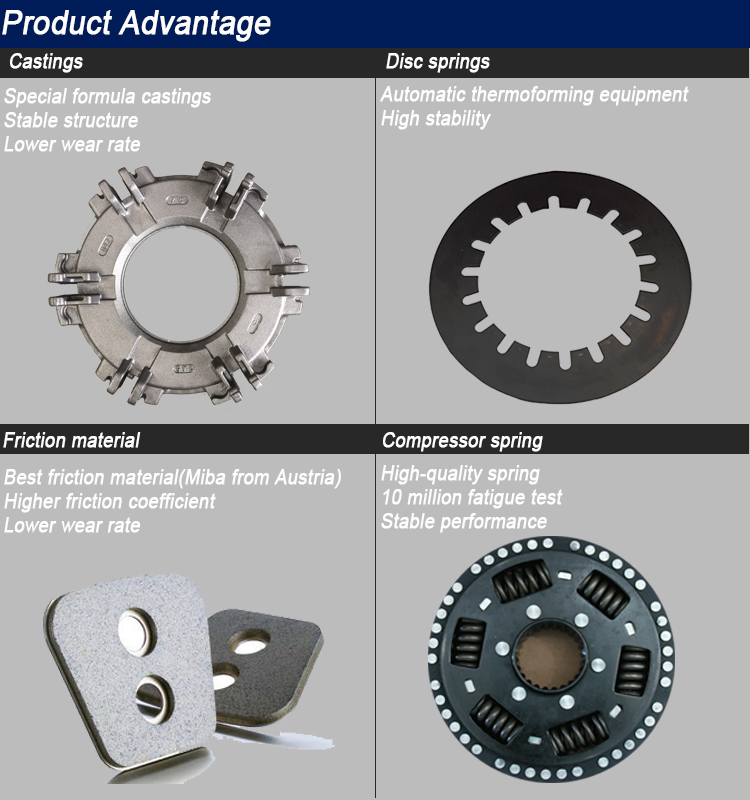 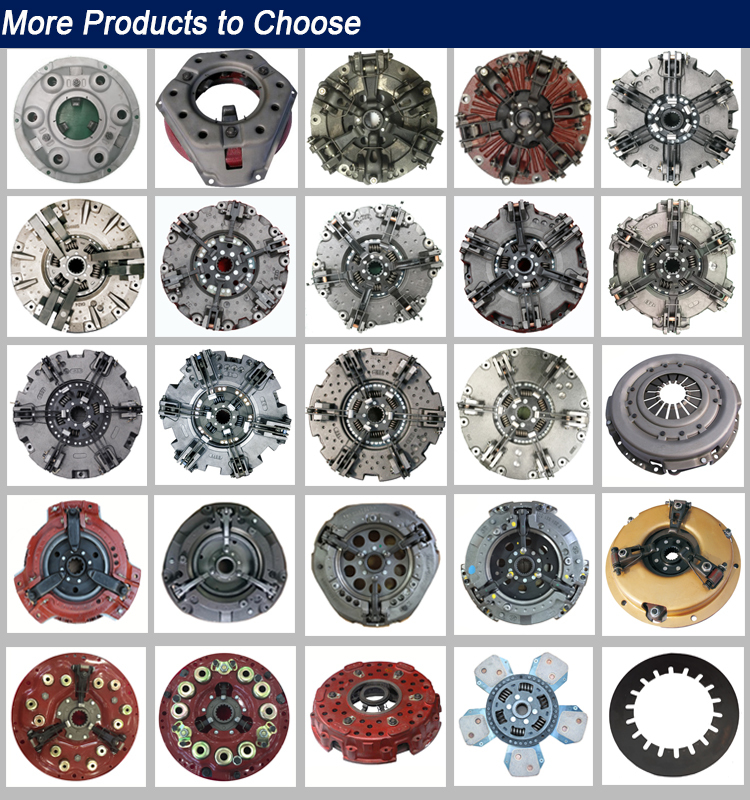 YTO.ZC clutches are widely applicable to many international tractor brands. 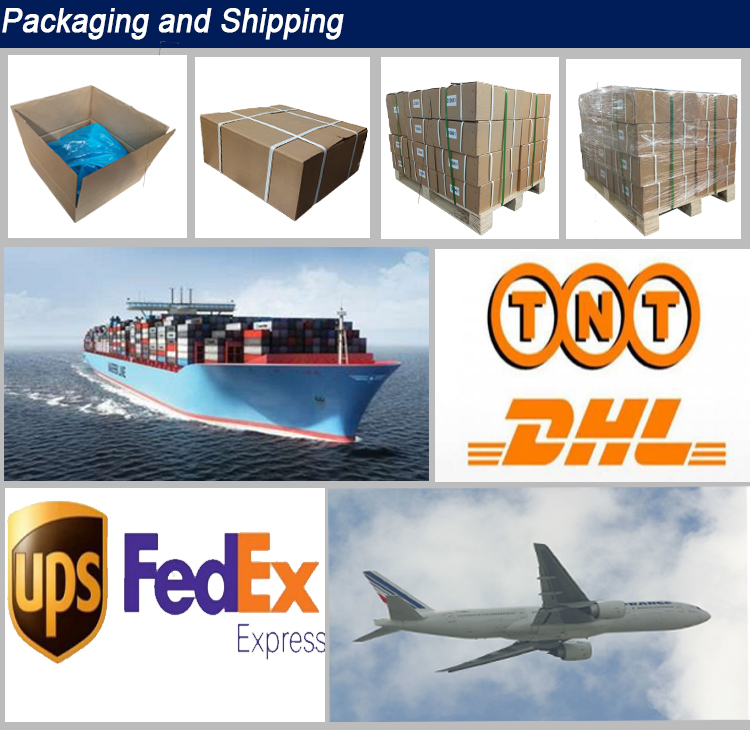 We strive to bring all customers best value for money. 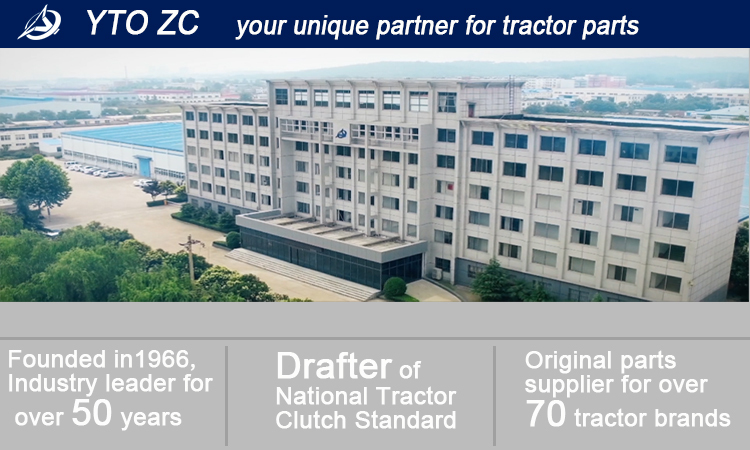 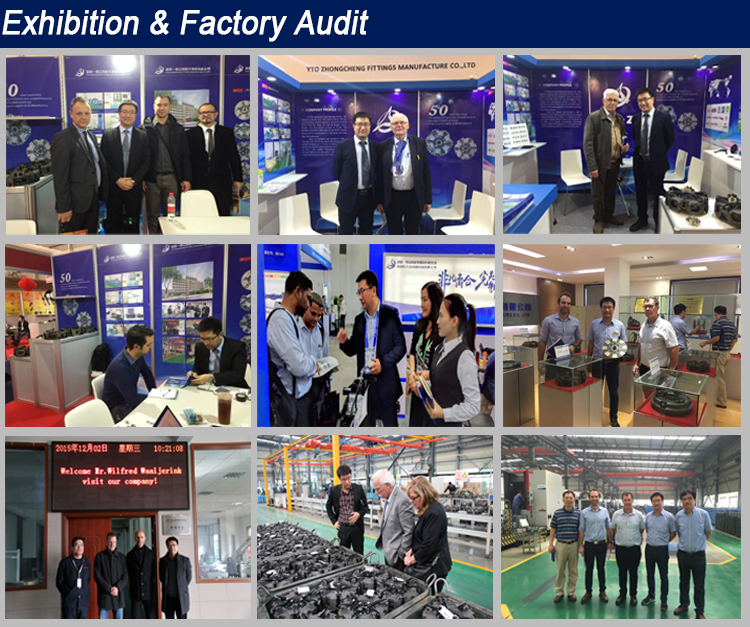 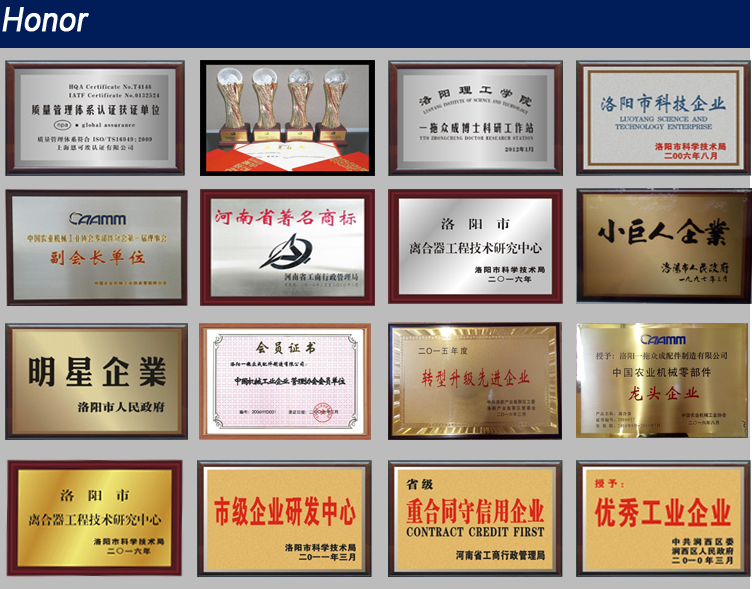 YTO.ZC is proudly the partner of more than 70 tractor manufacturers and gaint part suppliers. 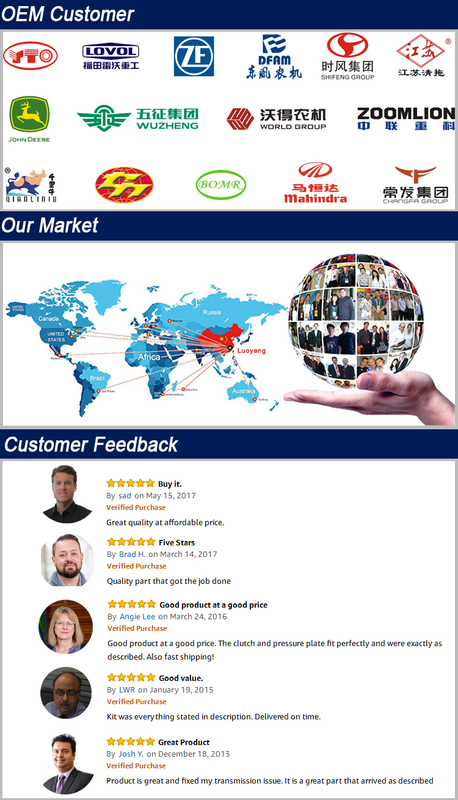 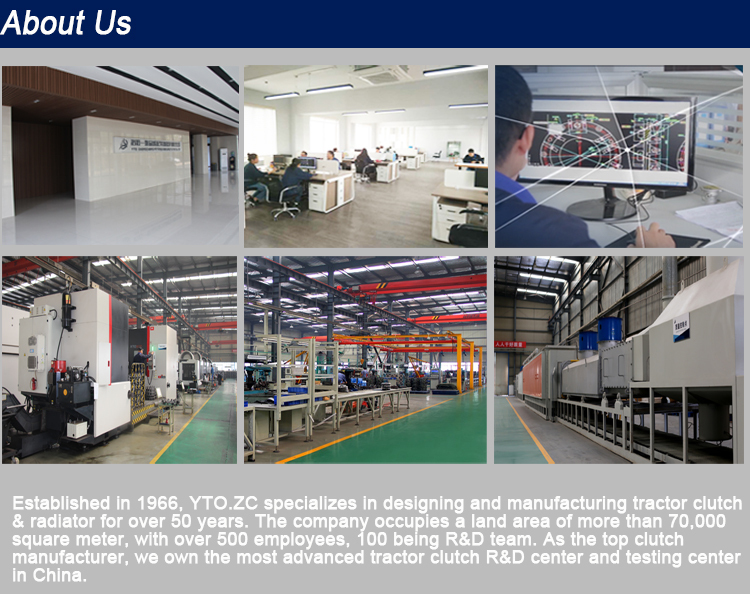 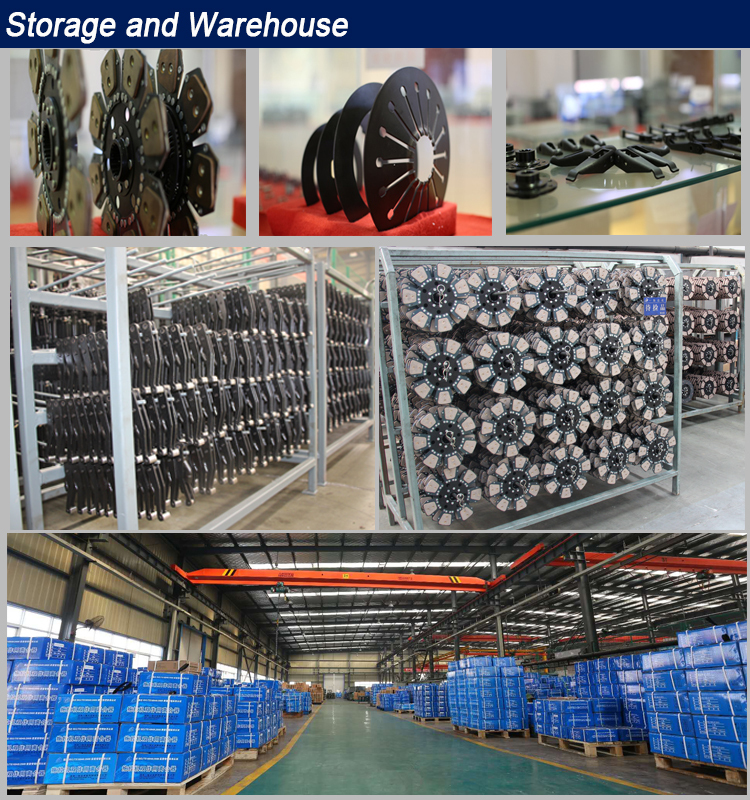 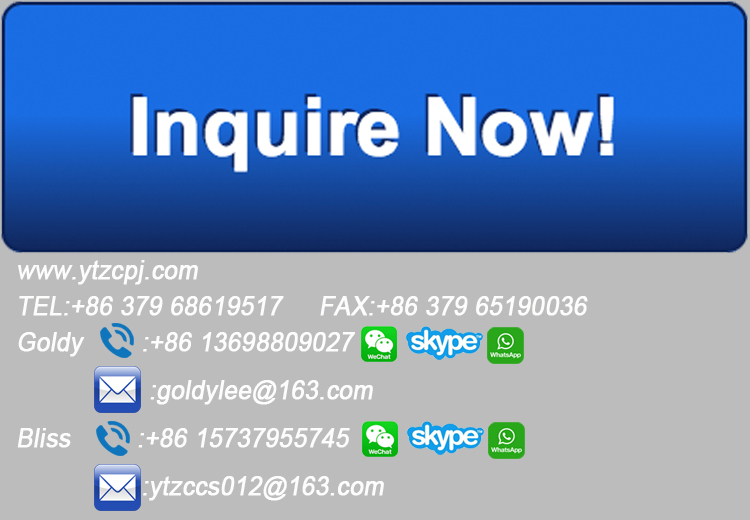 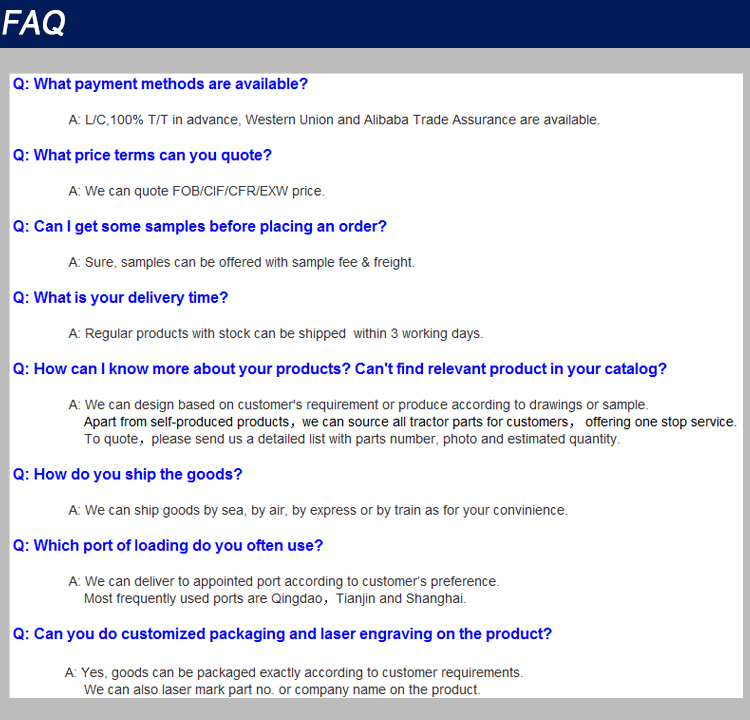 Luoyang YTO Zhongcheng Fittings Manufacture Co., Ltd.